Check out Football West TV this week for the clip on the West Australian Manrays women’s football team in their last kick out prior to leaving for Italy. The World Masters Games beckons for the 16 player squad. The ladies, from all over WA, are gelling together neatly and shaping into the formidable force they have been for the last 20 years. Penny Tanner Hoath (Melville City Premier), Di Reeves (Leeming Division 1), Tina Glasson and Sylvia Jenkins (Mandurah Metro), Mhairi Glover, Wendy Peace, Mandy Laing, Sandra Szopski, Kerry Henry (Subiaco State League Division 1 and Metro), Elaine Anderson, Jayne Spalding, Lorraine Connop, Janet Robins (Hay Park), Shea Parker (Capel Wolves), Deb Farrell (Bunbury Dynamos and Force). Tina Glasson from Mandurah is an absolute bundle of energy. A farmer by day, Mandurah Metro player and Mother of 3, Tina is the teams road runner. With a David Beckham like work ethic, she is likely to be one of WA team’s top goal scorers in Italy. Mhairi Glover (maiden name Angus), from Subiaco’s State League squad, is the team’s Scottish Aussie powerhouse. With great strength and passing, Mhairi is a challenge to stop in the attacking half. Deb Farrell (maiden name Eve) has come into a new lease of footballing life this year. Debs Coaches and plays for Bunbury’s local powerhouse Dynamos, plus is dual registered for The Bunbury Forum Force in the Perth State League Division One. As a midfielder she has terrific vision and an eye for a great pass. This will be a key in unlocking some of the top teams the Manrays will come against such as Canada and Japan. The West Australian Manrays have some great items for sale to help their endeavours to get to Italy. To help support the ladies in their representation of Australian Masters Football, here’s what you can do….. hop on to one of the links below and make an offer for the item. The team will come back to you if your offer is accepted. 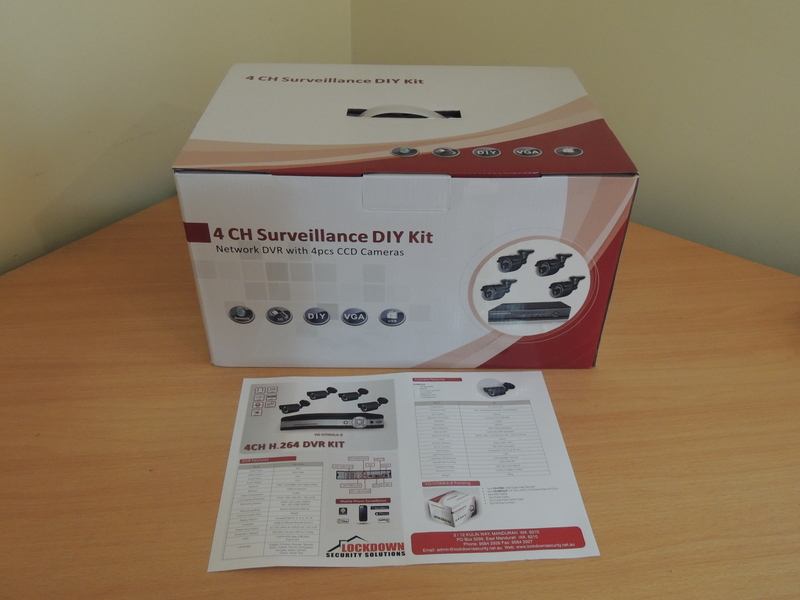 Security SURVEILLANCE DIY kit includes 4 channels (cameras) and H264 DVR (Digital Video Recorder), 4 pcs 60 ft cables, 1pcs power supply, 1 pcs 5 way splitter cable and 1 pcs remote controller. Kindly donated by Lockdown Security Solutions based in Mandurah but services the whole of WA. 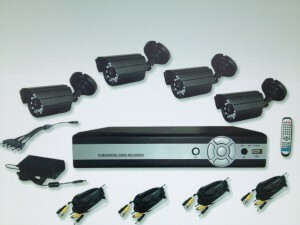 Call Lockdown Security for all your home/business security solutions phone 9584 2926. Valued at $990.00. 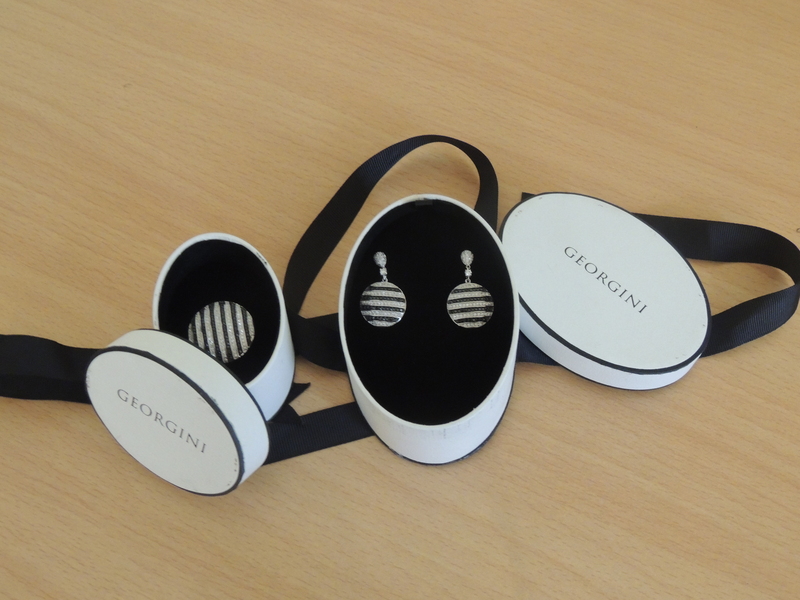 GEORGINI Silver, Black and White Pavé ring and earings set with semi precious stones, Cubic Zirconia and rhodium plated Sterling silver. Kindly donated by Andrew Ralph’s Diamond Jewellers in Mandurah and the Pandora stall in Garden City, Booragoon. Andrew Ralph carries a fantastic selection of traditional jewellery as well as Thomas Saabo, Georgini, Swarovski, Pandora and much more. 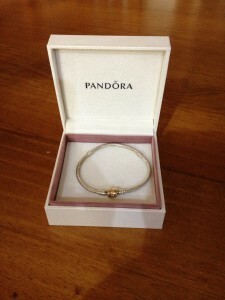 Valued at $600.00. Pandora Sterling Silver bracelet donated by donated by Andrew Ralph’s Diamond Jewellers in Mandurah. Find their showroom and gallery on andrewralphs.com. 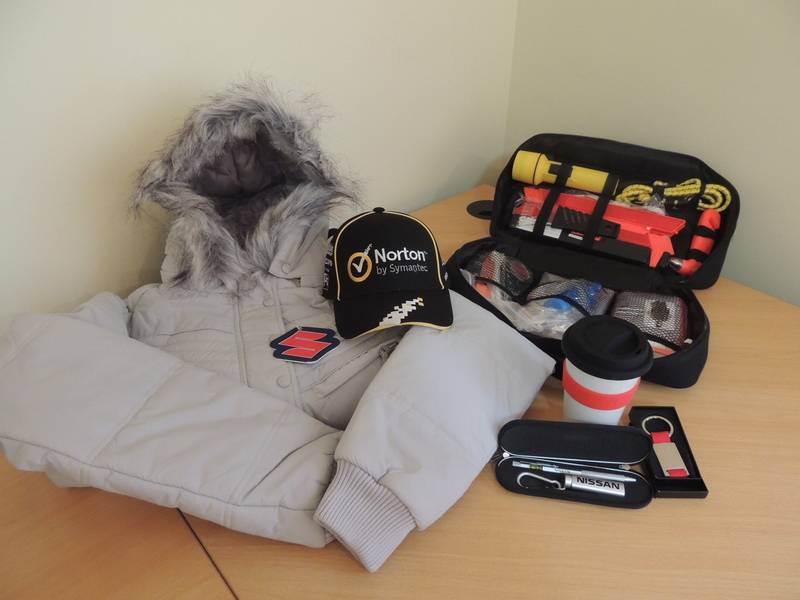 Thanks to Dion Bloomfield of Mandurah Hyundai, for donating 2 x fantastic automobile packs comprising of a size 12 jacket, car emergency/general care kit as well as bits and pieces thrown in for free such as coffee mug, stubby holder and caps. Mandurah Hyundai is a great supporter of football/soccer in Mandurah and is Mandurah City’s main sponsor. Valued at $150.00. 1 pack is left. 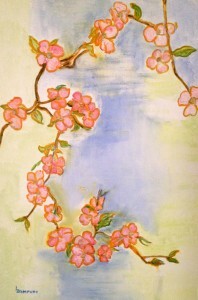 Painting donated by celebrated Perth artist Vicki (Lodovica) Zampatti. Sister of renknowned Australian fashion guru Carla Zampatti. Born in Turin Italy. 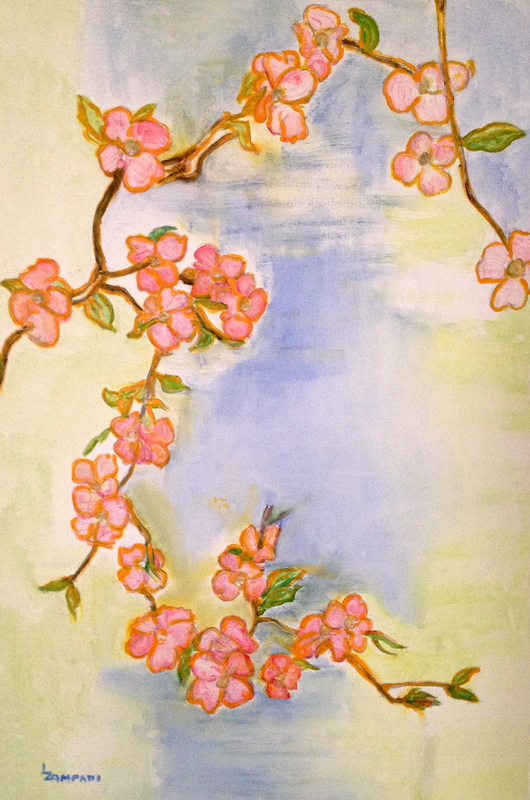 Vicki generously donates her work to many Perth charities and has several painting in local galleries. Size of painting is approx 1.2m high x 1m wide. 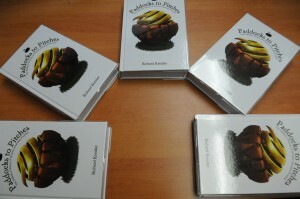 Paddocks to Pitches books. Written by local Perth historian and Hall of Fame committee member Richard Kreider. Signed by the author. Donated by Football West. Over 800 pages about the history of football in Western Australia from inception in 1896. Perth Glory A League shirt for 2012/13 season (as is). Signed by the team. 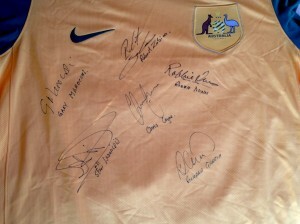 Donated by Perth Glory. Valued at $1000.00. See the shirt in the Perth Glory newsletter from Thursday July 11. The 2012/13 Westfield W-League was a historic one for Perth Glory as the WA team made the finals for the first time in its history. The new-look Kelme-designed purple and white strip was a hit with fans and was on show in every home match, where the Glory was undefeated during the league season. Matildas star Kate Gill returned from a serious knee injury to take out the W-League Golden Boot award and was instrumental in the team’s success in reaching the semi-finals. 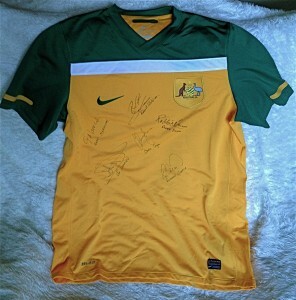 This shirt has been signed by the newly appointed Matildas co-captain. The pink and purple shirt is a separate item for sale. Perth Glory W League NBCF shirt (as is). 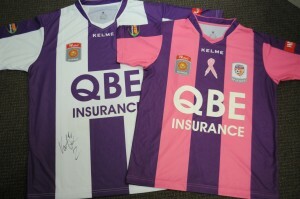 Pink and purple Perth Glory shirt donated by Football West. The purple and white shirt is a separate item for sale. Perth Glory’s annual National Breast Cancer Foundation (NBCF) fundraiser match has been running since season one after the passing of the mother of inaugural player Danielle Calautti. The 2012/13 Westfield W-League season saw kit provider Kelme design a special pink and purple version of the shirt with support of the NBCF and Football Federation Australia. A massive crowd was on hand for the broadcast match where Rosie Sutton starred on her starting debut with a hat-trick in the 3-1 win over Sydney FC. Up for grabs is Shawn Billam’s shirt from the match, who came on as a substitute for Marianna Tabain late on. Socceroo shirt (as is) donated by Armando’s Sports and former WA Socceroos autographs collected by Penny Tanner. Includes Gary Marocchi (former Perth Glory Coach), Stan Lazaridis (West Ham and Birmingham City), Bobby Despotovski (Perth Glory), Rob Dunn, Rob Zabica, Chris Coyne (Perth Glory and now Bayswater City Coach), Richard Garcia (West Ham, Hull City, Melbourne Heart). 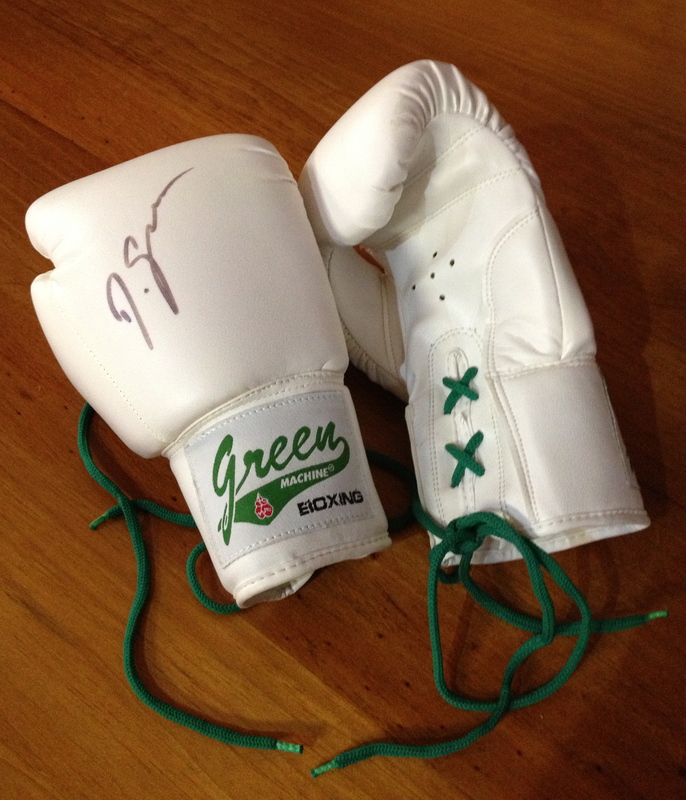 Danny Green’s signed boxing gloves donated by the Jenkins family. As per Wikipedia: Daniel “Danny” Green is an Australian professional boxer who has had four world title wins in three weight classes – including the current IBO world cruiser weight title. 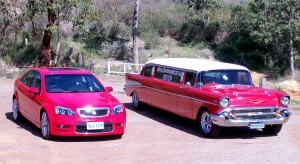 1957 Chevrolet Stretch Chauffeured Limo hire for one hour. Donated by Chevin Heaven’s Leo and Shelley Coppens. 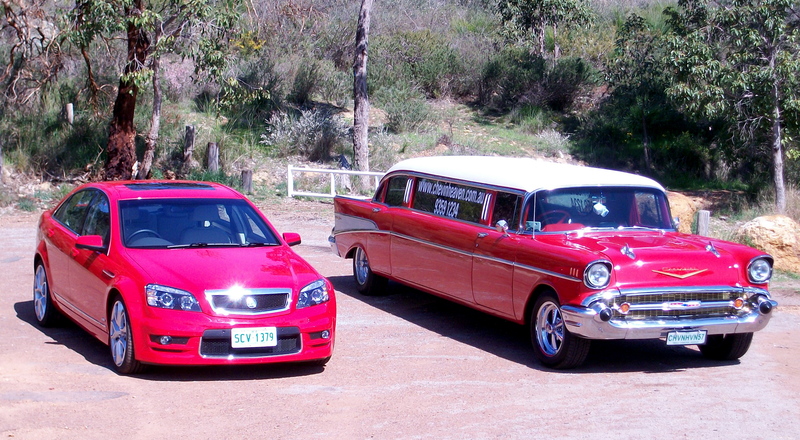 If you prefer, the team are happy to offer four local transfers in their red HSV Grange. Visit their website chevinheaven.com.au or ring Leo and Shelley on 0448 121 234. The items are up for purchase until the team leaves the week of July 26. You can donate directly to the team via direct deposit to the West Australian Manrays 036122 and 163910. Help the team get to Italy in August and raise the profile of masters football across Australia! Promoted every Saturday from 9am on the World Football Programme 107.9fm from June through July.